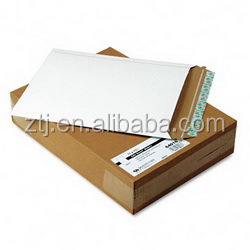 stay flat mailer pack in standard export carton or pallet. 12~15 days after your order committed or as your QTY. 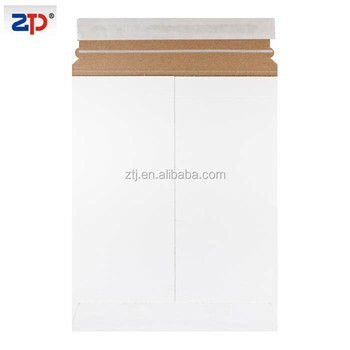 Our kraft paperboard mailers are normally packed into the corrugated carton with the desiccant, control the weight under 20kgs , also can be packed according to customer's requirement. 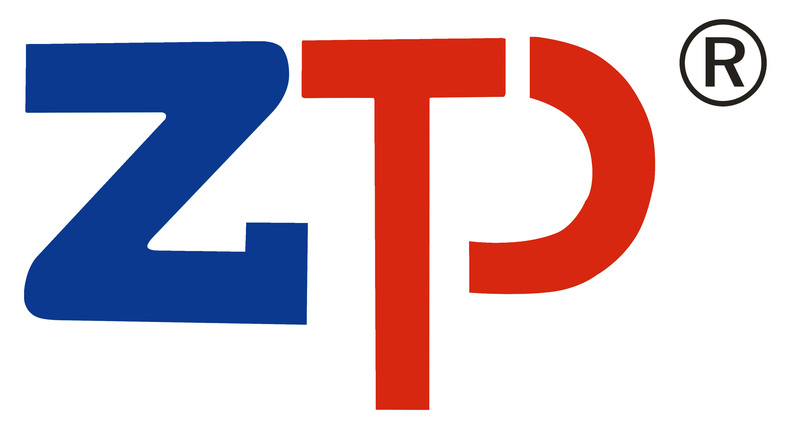 Shenzhen Zhongtaijia Packaging Co., Ltd. is a professional manufacturer of paperboard envelope, board backed, corrugated carton, post mailer box and so on. Every making processes 100% are done by machine by our own factory, that makes us differ from many other supplier. 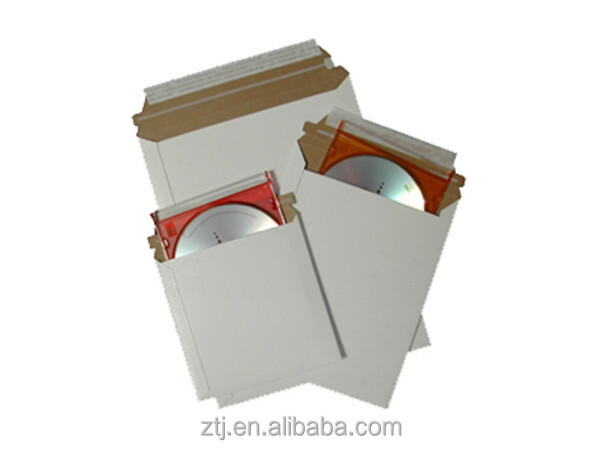 It allows us to do perfect performance on the Price, Quality and lead time which are customers' exact needs, usually we could loading when order placed. 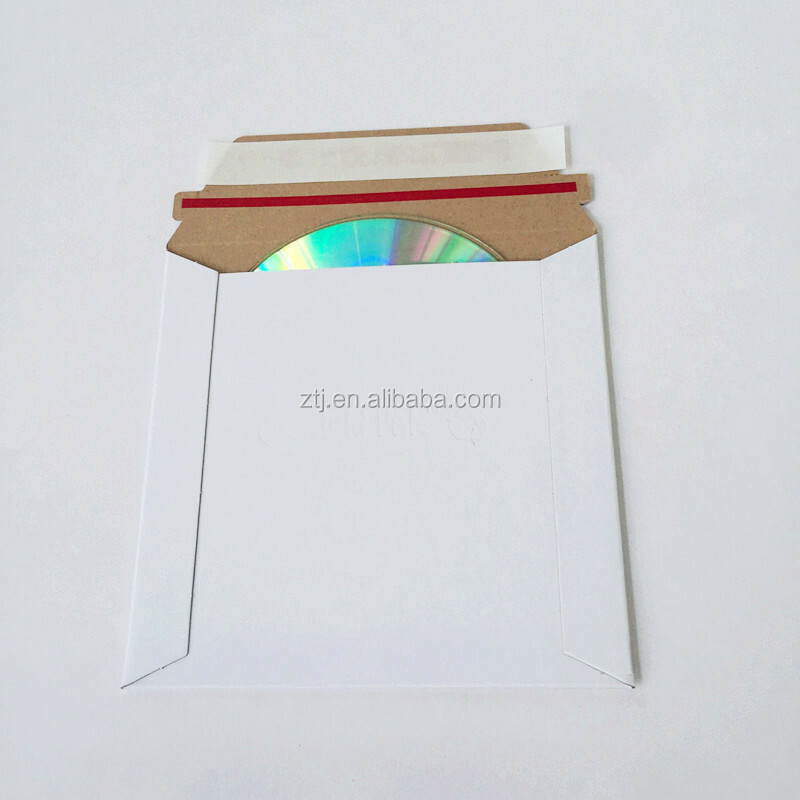 Hope we can grow with you in the packaging and mailing area, and hope Nice mailers can Make Lift Easier. If you have any inquiry please feel free to contact with us. Thanks.